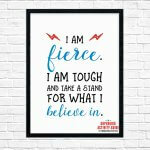 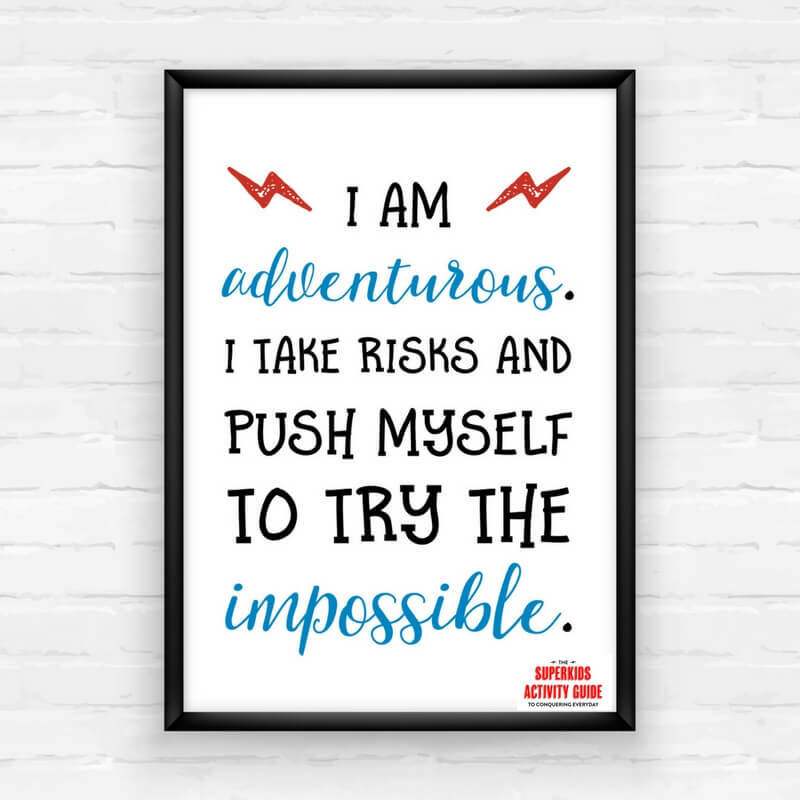 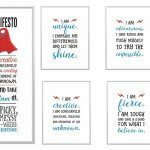 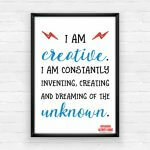 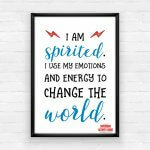 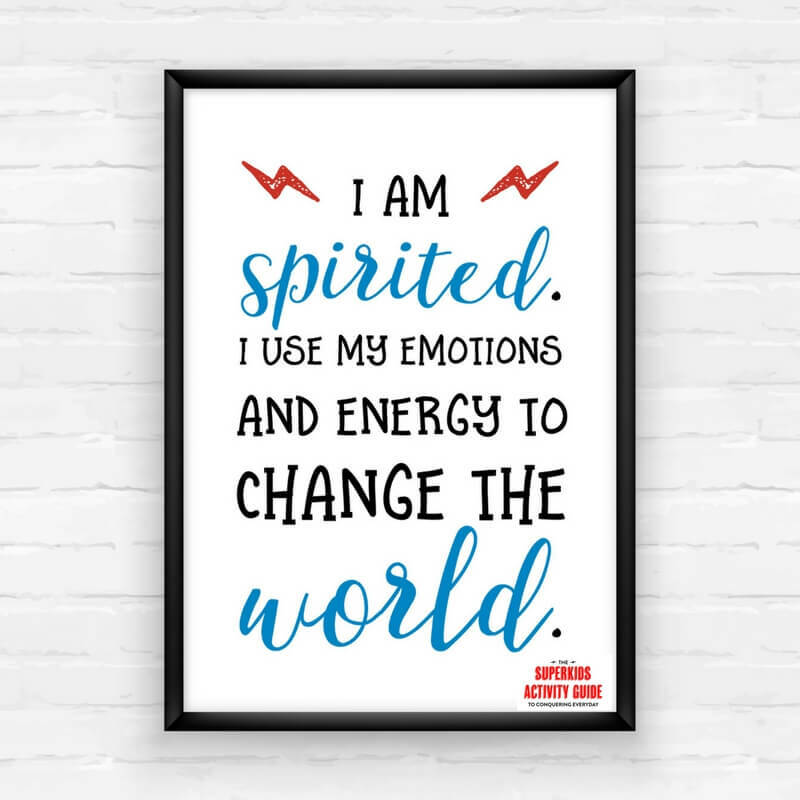 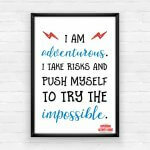 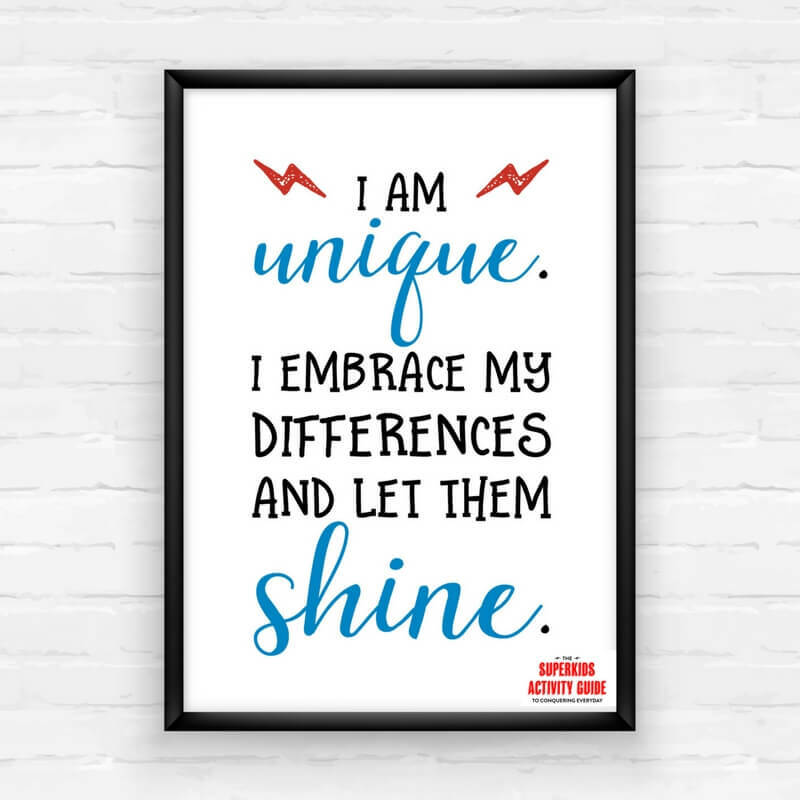 The Empowering Wall Art Printable Pack includes 6 totally awesome and empowering printables that will inspire your superkid to be the best that they can be. 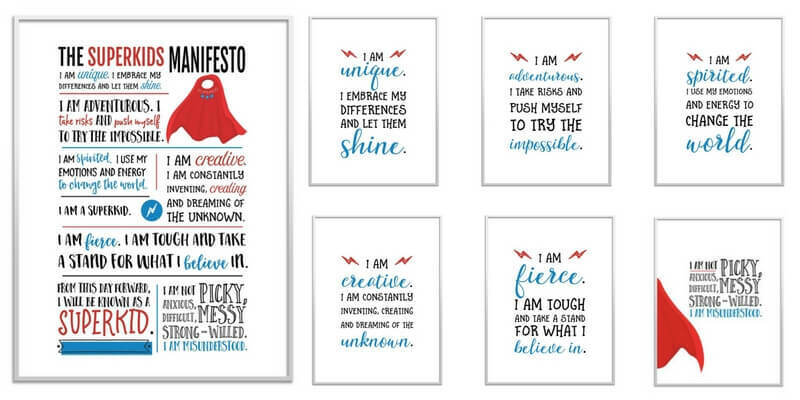 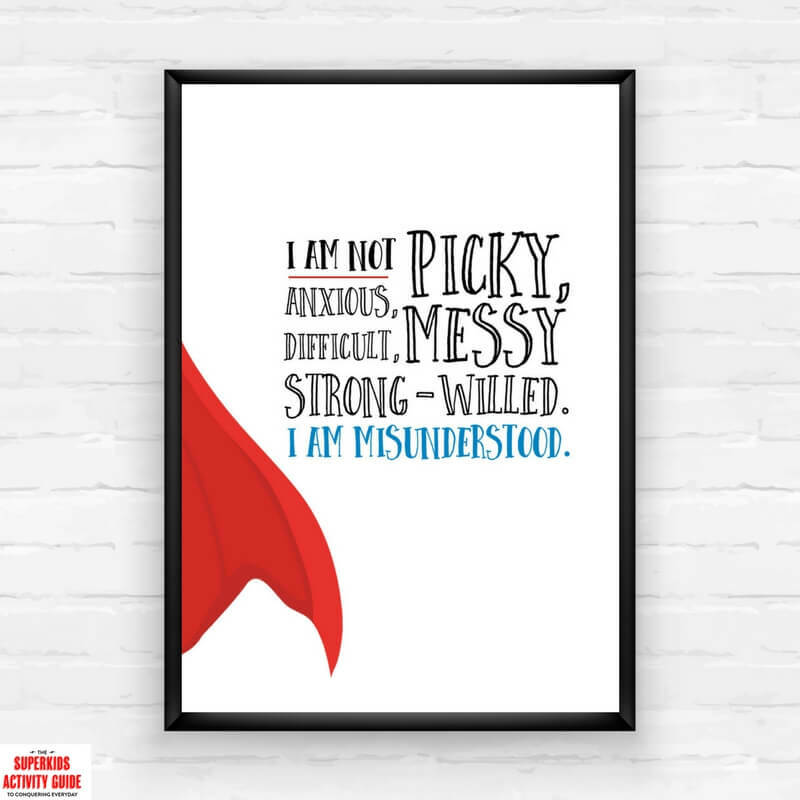 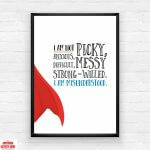 We have split our Superkids Manifesto into 6 powerful phrases to remind superkids everywhere that they are unique, spirited, fierce, adventurous and creative, and that they’re not picky, messy, or strong-willed. 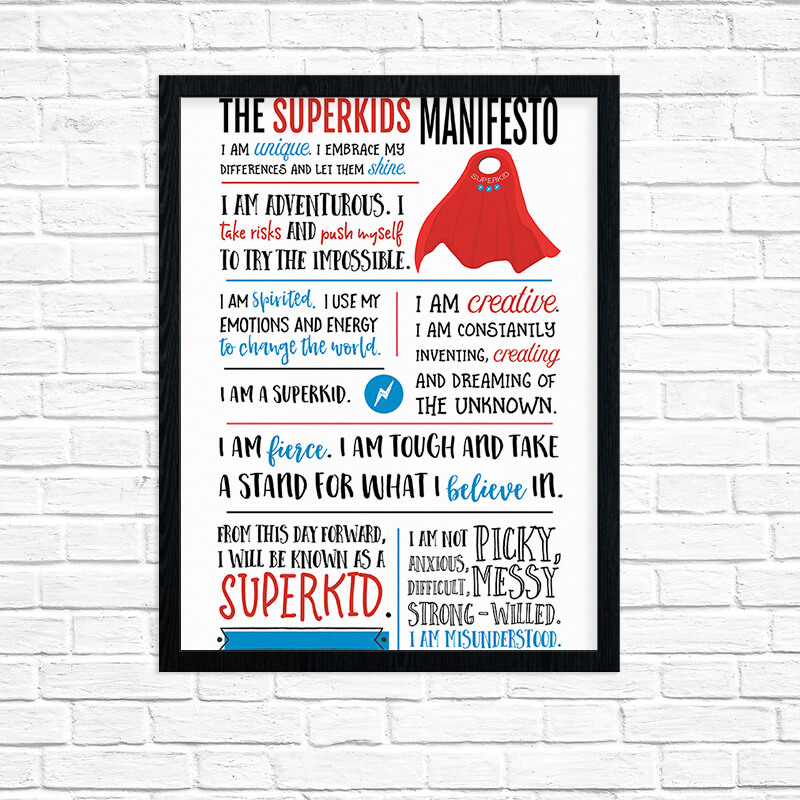 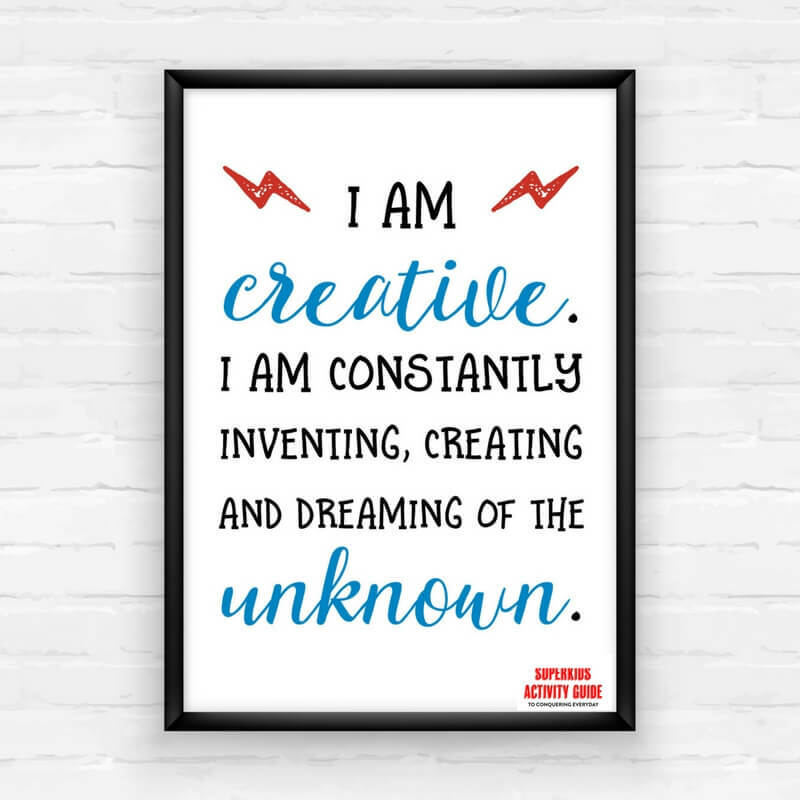 You will receive access to a high-quality PDF printable with the Superkids Manifesto design. 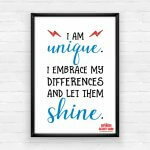 Colors on your screen may be slightly different from printed colors. 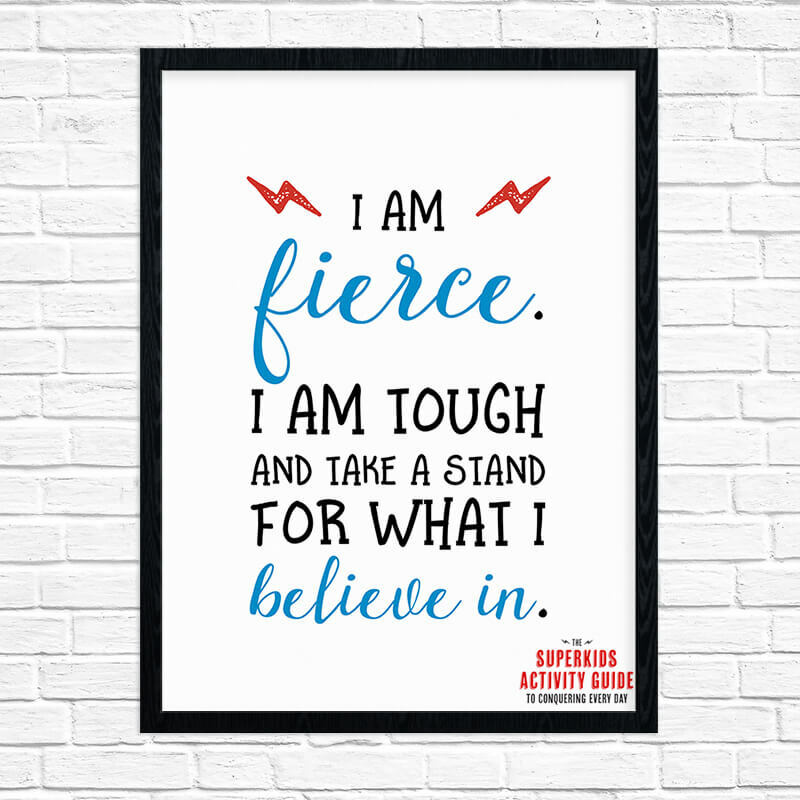 All printables are available for single family and/or classroom use.